Outside Magazine has named San Francisco based big wave surfer Bianca Valenti one of 2018’s most accomplished athletes. Other outdoor athletes recognized were climber Alex Honnold, runner Des Linden, and several others. 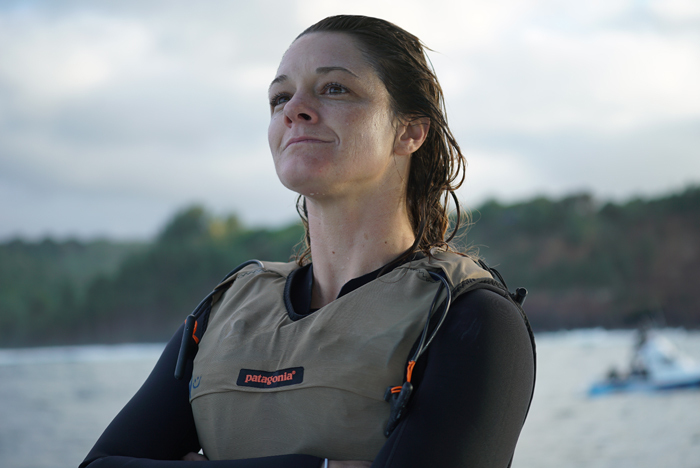 While there is nothing physical that would preclude women from surfing giant waves, female big wave surfers have long struggled to compete for equal prize money in that exclusive arena. While competing in surf contests around the world, Valenti co-founded the Committee for Equity in Women’s Surfing. Because of her efforts (and the efforts of other committed female surfers) women will compete for equal prize money at Mavericks this year. As we go to press, data from the California Department of Water Resources indicates that the Northern Sierra and Central Sierra, which stretch from the Trinity Alps down to Yosemite National Park, boast a snowpack that is 115 percent of average, while the southern region, including Kings Canyon and Sequoia National Parks, is at 110 percent. At the same time last year, California’s snowpack was 26 percent of normal; it is now four times what it was last year. This abundance of snow is courtesy of a number of storms that took place in early January. 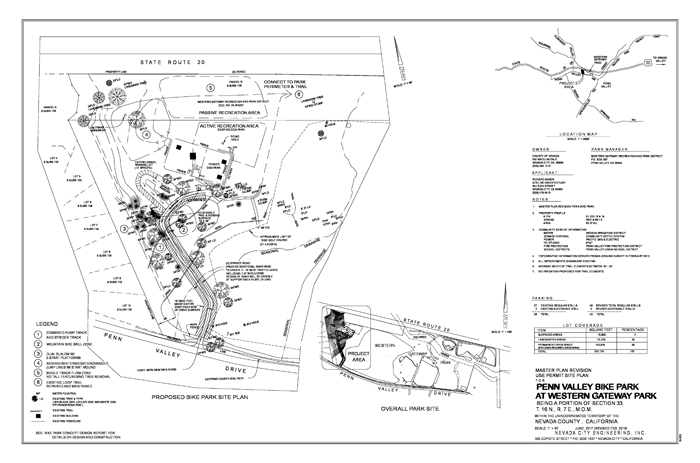 Western Gateway Recreation and Park District and the Bicyclists of Nevada County (BONC) are collaborating to develop a portion of Penn Valley’s existing Western Gateway Park into a bike park facility that will enhance the area’s bike culture and create a community riding facility for all ages and abilities. Bike parks offer a family-friendly venue for the millions of bicyclists who live in urban areas to enjoy bike-optimized trails and skill-building areas. Donations and sponsors are needed for the Gateway Bike Park project. 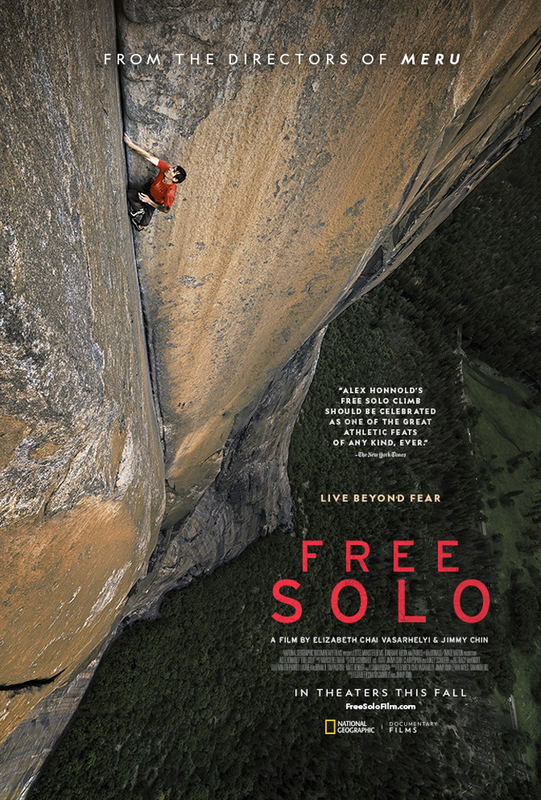 The inspiring and gripping (pun fully intended) film by E. Chai Vasarhelyi and Jimmy Chin tells the story of Honnold’s successful endeavor to scale 3,000-foot El Capitan … alone … and without a rope. The Oscar nomination is a first for Vasarhelyi and Chin, and it comes as no surprise. The film has so far garnered a multitude of nominations and awards worldwide, and has earned more than $13 million in US box office sales. Read our interview with Honnold here. SnowPals — the largest snow sports community (with 8,000+ members) on the west coast — is celebrating its 20th year of service to San Francisco Bay Area’s community of skiers and snowboarders of all skill levels. 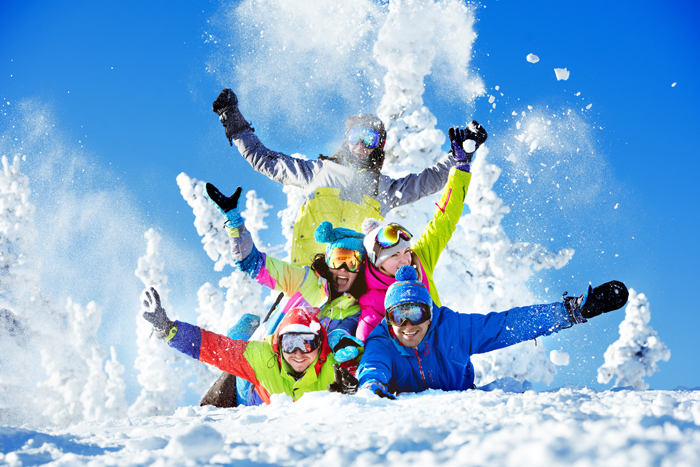 The grassroots organization’s core mission is to bring San Francisco Bay Area residents together to enjoy snow sports in the Lake Tahoe area and beyond. 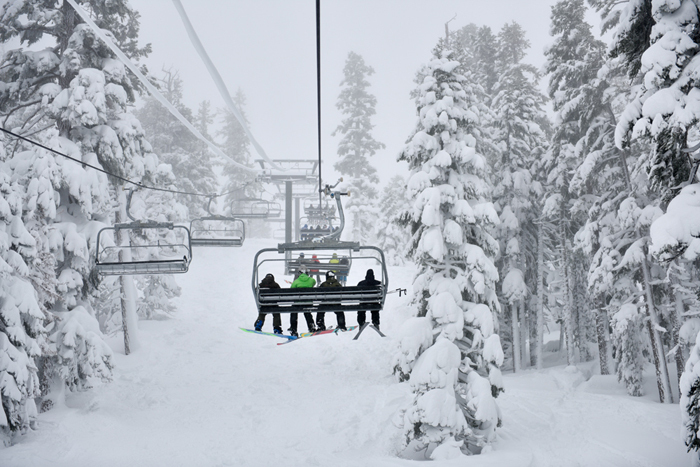 A main goal of the organization is to reduce carbon footprint impact on the environment; to that end SnowPals works diligently to encourage people to pool resources and ride share to Tahoe area resorts. The body of former pro surfer Chris Brown was found washed up on Hendry’s Beach in Santa Barbara on January 19th. As of press time the cause of death is yet to be determined, and foul play has not been ruled out. A GoFundMe account has been set up in the name of Chloe Brown, Chris’ daughter who just graduated from college. Known as the “Pride of Santa Barbara,” Brown was also a close friend of 11-time surfing world champion Kelly Slater who wrote a moving tribute to his friend on Instagram. Wildflower Experience has partnered with charities including Leukemia and Lymphoma Society Team in Training (TNT) and Challenged Athletes Foundation (CAF) to support individuals who are racing for a cause. Programs like these prepare athletes for premier endurance challenges, creating lifelong memories that unite teammates in the pursuit of curing cancer and/or helping physically challenged people live a fuller, healthier, and more active lifestyle. 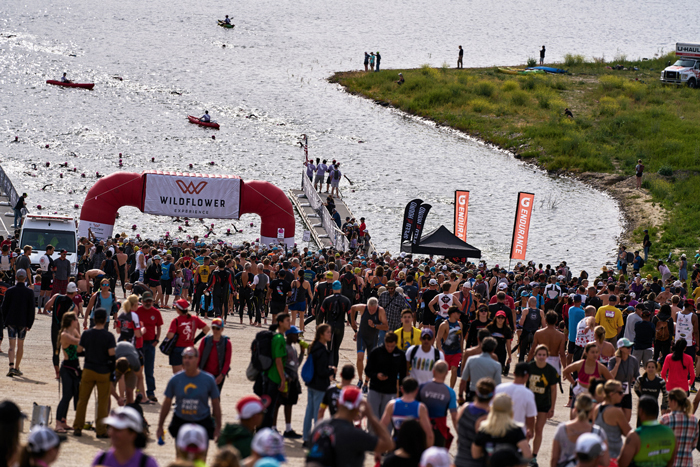 The 2019 Wildflower Triathlon takes place May 3-5 at Lake San Antonio in Monterey County, California. The three-day festival celebrates multi-sport, music, healthy living, and outdoor adventure. Registration for this popular event opens March 1. NorCalUltras and Sacramento Running Association (SRA) have renewed their partnership which supports a unified commitment to the running community and a passion to offer the best in class for races in Northern California. Together, they have debuted the “Lucky Trails Jackpot Project” which utilizes the strengths of both organizations to enhance the experiences of road and trail runners in the area. The goal of this project is to recognize the achievements of all participants from winners to final finishers. Runners of all skill levels at the following three races will receive various cash prizes: Way Too Cool (March 2), American River 50 Mile Endurance Run (April 6), and Rio Del Lago 100 Mile Endurance Run (November 2). Runners will receive the Lucky Trails Jackpot awards while crossing the finish line. Final times will be determined on the gun time finishing place, not chip time. 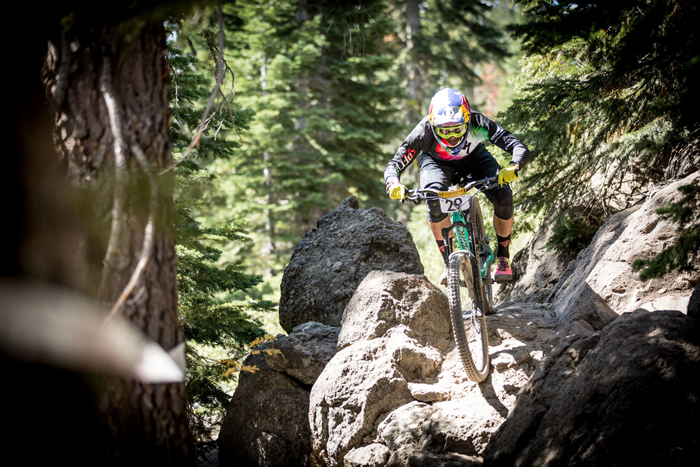 California Enduro Series (CES) recently announced Specialized Bicycles as title sponsor for the 2019 season. Additionally, 2019 marks the debut of eMTB categories at the Ensenada Enduro, China Peak Enduro, Mt. Shasta Enduro, and Mammoth Mountain Enduro. Chico-area cycling group Chico Velo, in partnership with local bike shops, has established a fundraiser for cyclists affected by this past November’s devastating Camp Fire in Butte County, to help them get back out riding. Funds are distributed on a first come/first serve basis, with special consideration being given to those without insurance. Aid recipients receive a gift card to the local bike shop of their choosing. Learn more here. Sonoma County-based Hopper Adventures — the organization behind the popular Grasshopper Adventure Series — is pitching in as well. In collaboration with B-Rad Foundation, Hopper Adventures will donate all proceeds from its inaugural Huffmaster Hopper to Camp Fire victims. The cross/gravel cycling event takes place April 20 in Maxwell, California, and offers two routes to choose from (89 or 59 miles). Learn more here. Down on the Central Coast, the Big Sur Marathon Foundation is donating $110,550 to the North Valley Community Foundation for Northern California fire relief following the cancellation of the 2018 Monterey Bay Half Marathon due to smoke from the Camp Fire. 7,600 paid entrants were given the option to defer their entries or donate their entry cost to fire relief efforts. As of January 1, 25 percent of the respondents chose to donate $75 of their entry fee to aid Camp Fire victims. Additionally, in continued support, Big Sur Marathon Foundation is offering a limited edition “Run for Fire Relief” shirt for purchase when registering for this year’s November 14th event, with a significant portion of every shirt sold being donated to the North Valley Community Foundation. Learn more here.